We have been researching the latest ransomware threat, “Bad Rabbit.” According to cybersecurity experts, this malware is being distributed through compromised websites and is executed when the user clicks on a prompt to install the latest Adobe Flash update. 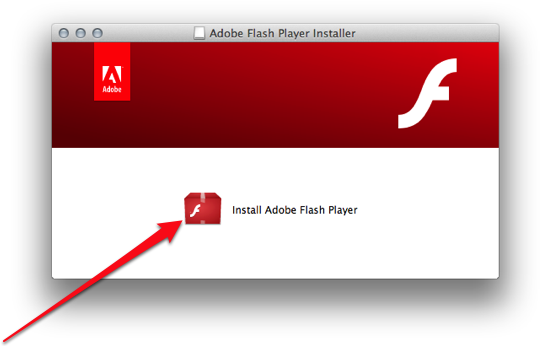 If a person does click on the malicious installer – and given the number of Flash updates issued this is highly probable – their computer locks. The ransom note and payment page demands around $280 in Bitcoin and gives a 40-hour deadline for payments to be made. The DiskCryptor software is being used to encrypt hard-drives. While this threat has primarily affected users in Russia, Ukraine, Turkey, and Germany, please be very careful if prompted to install an Adobe Flash update you did not initiate. Close your browser immediately without clicking on any other prompts. As always, contact us for assistance by calling 215-723-4881. 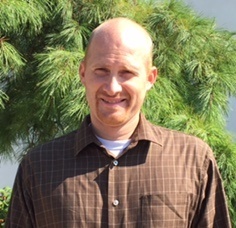 Adam Girdner joined our Computer Solutions department this past June as a Computer Solutions Technician. 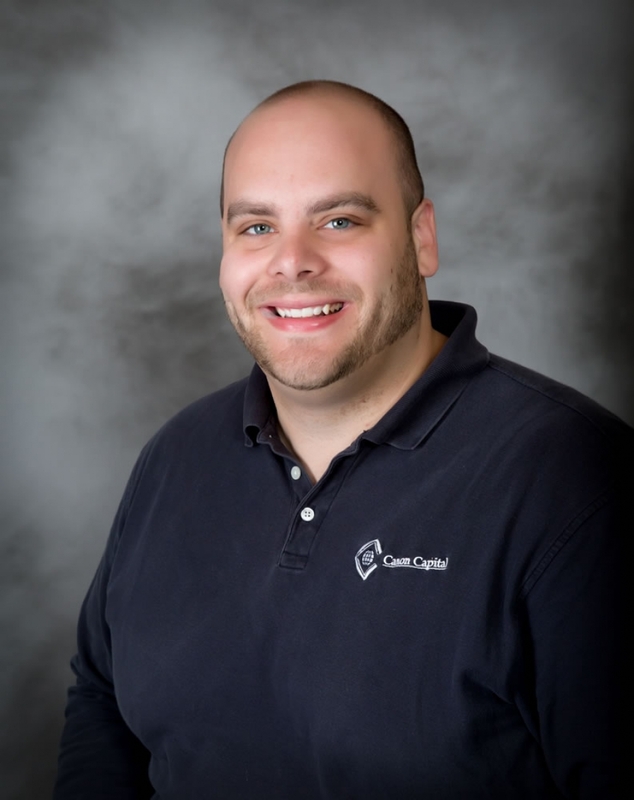 Prior to joining Canon Capital, Adam was a network administrator/support system specialist for a local university. Working in IT since 2008, he interned at a communications company while working toward his bachelor’s degree in Computer Information Systems from SUNY Brockport. Adam lives in Perkasie with his wife and daughter. The family is eagerly anticipating the arrival of a son/little brother in early September. Adam is involved in his church as a group leader for 2nd graders. He enjoys spending time with his family and in his spare time, his favorite hobbies of hunting, hiking, fishing and camping. 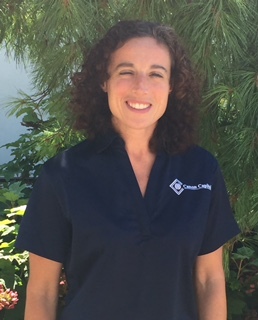 Kristi Boehm joined the Payroll/Bookkeeping department of Canon Capital in June 2015. Prior to coming onboard with us, she worked for a local electrical, plumbing and HVAC company. Kristi lives in Lansdale with her husband and they enjoy travelling. When not at work you’ll find her enjoying the outdoors, including camping and hiking. Kristi’s love of travel extends to her hobby of travel planning, including writing reviews for her own travel website. The release of Windows 10 is upon us and many of you may be considering taking advantage of Microsoft’s offer to upgrade to the new operating system for free. As your trusted advisor, we would recommend that you do not upgrade to Windows 10 until the appropriate research has been done to ensure all your existing applications and peripherals (printers, scanners, etc.) have been confirmed to work with the new operating system. Failure to do so can cause unexpected costs in replacing hardware and software in order to get them to work with Windows 10. A great example of this was uncovered by our Computer Solutions business unit. They researched and found that Intuit has released a document stating the only version of QuickBooks they recommend running on Windows 10 is QuickBooks 2015. This means if you upgrade to Windows 10, your QuickBooks accounting software may no longer function properly unless you are running the most current version. As our Computer Solutions business unit continues to research software for our clients, it appears that many other vendors are taking the same stance. Therefore, let’s not rush into an upgrade. You have plenty of time to take advantage of this offer, as it is valid until July 29, 2016. Questions? Call us at 215-723-4881 or contact us online. 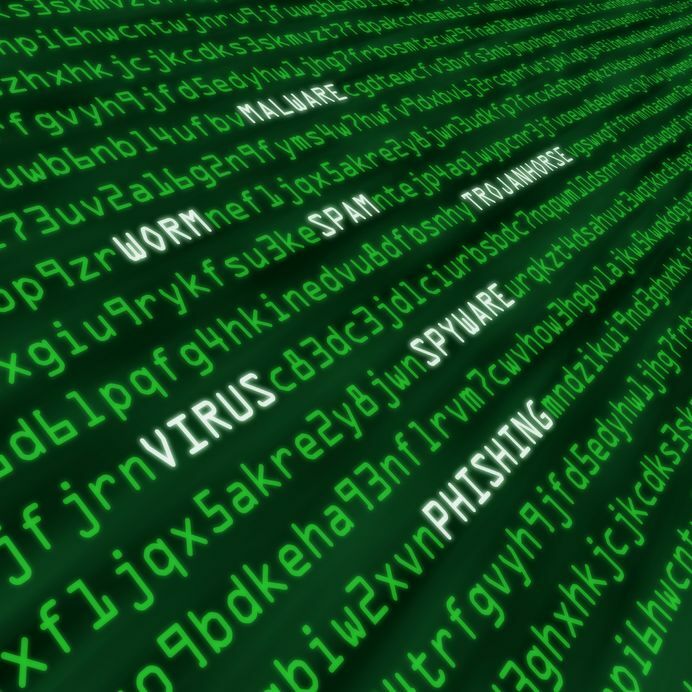 Our Computer Solutions group has seen an increase in ransomware phishing attacks. This recent attack uses email attachments with fake resumes to infect computers and lock you out of all your computers locally and in shared locations. In order to protect your company, we recommend that you DO NOT open attachments that look anything like a resume being sent as a zipped (.zip file extension) file. The attackers are getting very creative and make the emails appear rather legitimate. Therefore, if you are in the process of hiring at this time, we recommend that you request all resumes be submitted in pdf format. Along with that, have all applicants include the job listing they are submitting the resume for and their contact phone number in the body of the email they send. This extra information will enable you to determine the validity of the resume submission. If you think you might already have an issue as a result of this latest attack, please contact us at 215-723-4881. Canon Capital’s offices will be closed in observance of Memorial Day on Monday, May 30th. Our regular business hours will resume on Tuesday, May 31st. 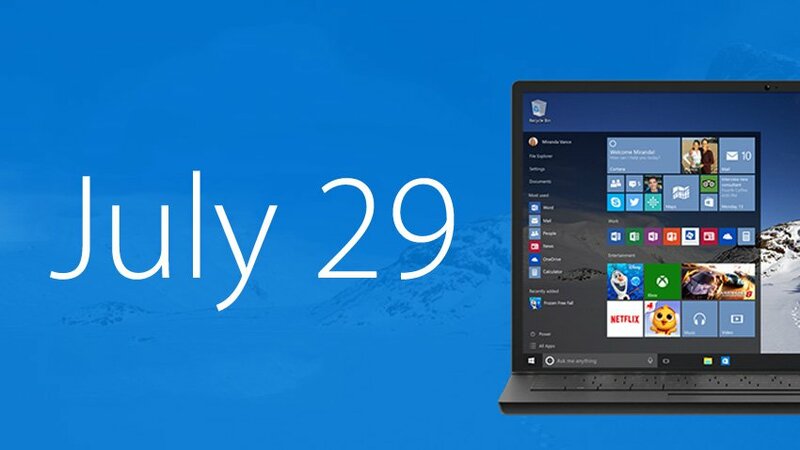 The Microsoft Windows 10 Free Upgrade Offer Ends July 29 – Should You Do It? It’s hard to believe it’s almost a year since Microsoft released Windows 10, the latest version of their Windows operating system. Existing Windows users have the opportunity to access a free upgrade through July 29, 2016. So, should you upgrade? If you have already upgraded and things are going well, then by all means stay with it. If you have not upgraded yet, we do not recommend a rush to do so. The features of Windows 10 are mostly cosmetic, and we’ve yet to see the major software suppliers release new products not compatible with Windows 7 and 8. Even QuickBooks 2016 – the only version of QuickBooks compatible with Windows 10 – is also compatible with Windows 7 and 8. So as long as your primary software continues to support Windows 7 and 8, we don’t recommend upgrading to Windows 10 on an existing computer. An operating system upgrade is never as easy as just pushing a button. You need to make sure all of your hardware, software and peripheral equipment is compatible with the new operating system. Will your QuickBooks work? Will you still be able to print? Multiply this by the number and variety of computers in your workplace and what seemed a simple task can be a daunting project. Be prepared by being proactive. What we do recommend is that you start preparing now for the day you’ll need to replace your computers, s since Windows 10 will be the standard on any new machines. This includes staying up to date with all software packages and apps while using Windows 7 or 8. Doing so provides better support and more security. We also suggest scheduling our Computer Solutions’ upfront analysis service which reviews your hardware, software, and equipment to determine what, if any, work is needed before a transition to Windows 10. This allows you to take your time and know what to expect when you eventually move on from Windows 7 or 8 to Windows 10. It’s part of our due diligence and saves you the inconvenience and cost of future unknowns. We’ve conducted this upfront analysis for a number of clients who have chosen to upgrade to Windows 10 and found that even with no predetermined issues, there were some hiccups once the transition to Windows 10 was complete. 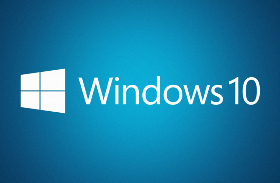 There’s another element to the free Windows 10 upgrade. Some users have experienced an automatic update. Others have made the upgrade accidentally due to the way Windows has presented the option in pop-up messages. If this is the case in your situation, Windows 10 does have an uninstall option allowing you to revert to your previous operating system as long as you do so within 30 days of the Windows 10 installation. If you have questions or would like to schedule an upfront analysis to be prepared for Windows 10, we are always available to you at 215-723-4881 or www.canoncapital.com. 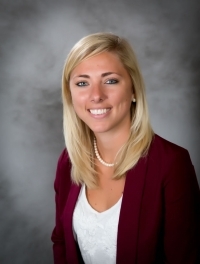 We are pleased to announce the addition of Brenden Wenhold to our Accounting team. Brenden joined us in September and is working as a Staff Accountant. 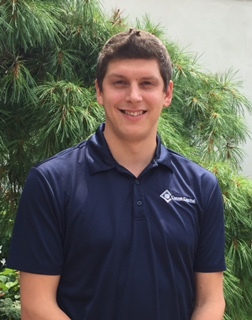 A graduate of Delaware Valley University with a Bachelor’s of Science in Business Administration with a specialization in Accounting, Brenden has interned and worked in the accounting field for the past few years and is a member of the Pennsylvania Institute of Certified Public Accountants (PICPA). Committed to community and giving back, Brenden served eight years in the United States Marine Corps and currently volunteers for the United Way. He lives with his wife and two children in Quakertown, PA where he enjoys cars, volleyball, softball and doing home renovation projects in his spare time. 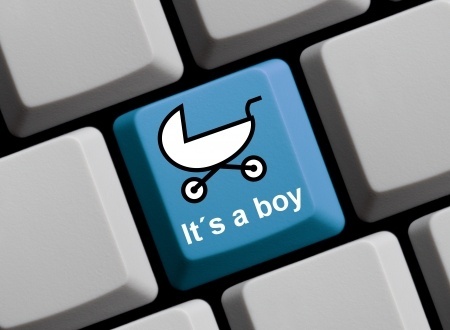 Congratulations to Adam Girdner, a technician in our Computer Solutions unit, and his wife on the birth of Nolan Adam. Nolan arrived at 9:01pm on Thursday, September 10, weighing 7 lbs., 15 oz., and he and his mom, dad and new big sister are all doing well.